“We’ve come together as a team of allies and partners to begin to set the conditions on … operating the F-35 in the European theater,” Maj. Gen. Timothy Fay said this week. The US is planning F-35 capabilities, operations and communications integration with seven European allies even though zero US Air Force F-35s have been moved to the continent. "We have to find a way to nest it all together," Gen. Tod Wolters said at a two-day F-35 forum held in Germany this week. US officials from the Army, NATO, the Marine Corps and Lockheed Martin comprised Washington’s delegation. 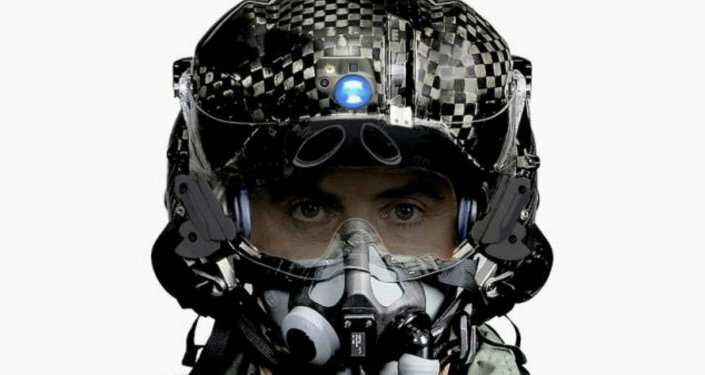 The conference may have been as much about fusing the capabilities of F-35 aircraft belonging to Denmark, Israel, Norway, the Netherlands, Italy, Turkey and the UK as displaying the F-35 to European clients. Germany, Finland and Switzerland are eyeing purchases of F-35 aircraft. Military officials described the joint strike fighter as a "power tool," "force multiplier" and "game changer for missile defense." "Bringing the F-35 into this theater will really change the way we do business here in a way that we haven’t seen for decades," US Air Forces in Europe (USAFE) Vice Commander Timothy Fay said. Fay was the official host of the forum. 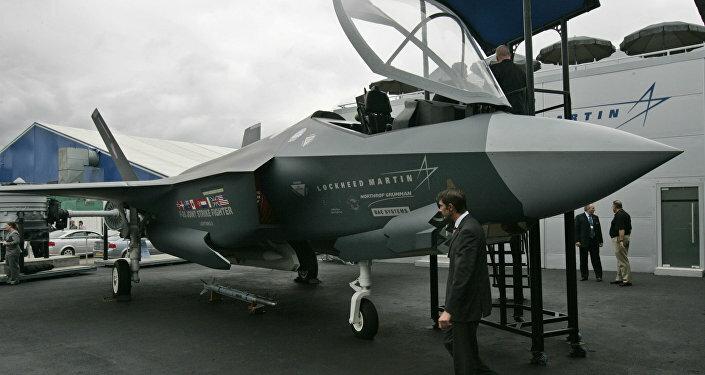 Lockheed Martin is the only firm with contract rights to build the US government’s F-35 designs. During the firm’s Q2 earnings call, CEO Marilyn Hewson said Lockheed anticipates—as a complement to US sales—"a separate award later this quarter, which will add additional aircraft for our international F-35 partners and foreign military sales customers." According to the transparency watchdog Open Secrets, Lockheed has already poured $3,558,387 into lobbying this year. The company’s advocacy has been effective. "We’re pleased to see that our programs are well-supported, as seen by the legislation increasing F-35 aircraft and Black Hawk helicopter quantities," the executive explained with regard to the Defense Department’s budget. The weapons platform will need a comprehensive military strategy as more aircraft are delivered to allies across the Atlantic. Building a common code for joint operations, tactics and protocols is essential, Air Force Gen. Tod Wolters said at the summit in Berlin. Military leaders plan to reconvene in October to discuss topics such as operations, logistics and intelligence.